Cheadle Town claimed a well deserved victory at Bacup Borough, even though they had to do it the hard way with two goals from Liam Tongue in injury time. Last season’s fixture saw Cheadle Town share the spoils in a fantastic 5-5 draw following a great comeback after being 4-1 down, so we always knew that this fixture had the promise of goals.  Cheadle Town made a good start to the game and could have taken the lead on 2 minutes as debutant George Blackwell crossed to Nathan Tosum who could only fire his shot into the keepers hands. Then on 5 minutes Rhys Webb beat the keeper to a loose ball, but could only watch as his lob hit the bar. Matthew German who was causing the Bacup players many problems in his advanced midfield role had a chance on 18 minutes, but his shot was well saved by the keeper.  Cheadle’s dominance was rewarded on 21 minutes when Webb managed to find some space within the area and fired a low shot past the diving keeper. Cheadle continued to press for a further goal with some wonderful football and were denied on 28 minutes when a Blackwell’s cross found Luke Hincks on the left who put in an inch perfect cross to Webb who could only volley the ball over the bar. It was Bacup who came out the stronger side in the second half as Cheadle failed to repeat their form of the first half and the hosts were rewarded on 66 minutes when Tom Coulson headed home a corner at the near post. Bacup then took the lead on 75 minutes when ex-Cheadle player Artjoms Butorins hit a speculative shot from 35 yards which sailed over the head of Cheadle keeper Stephen Piggott. With 10 minutes remaining, Bacup were reduced to ten men when Nathan Emery was shown a red card for a bad challenge. This seemed to ignite Cheadle as they pressed forward for an equaliser and Liam Tongue’s 25 yard effort on 81 minutes was well saved by the Bacup keeper. As the game was drawing to a close, Cheadle got their equaliser as Tongue scored from an angle. Then 4 minutes into injury time a Tongue shot seemed to take a deflection and sent the keeper in the opposite direction as the ball rolled across the line to give Cheadle a much deserved and needed victory.